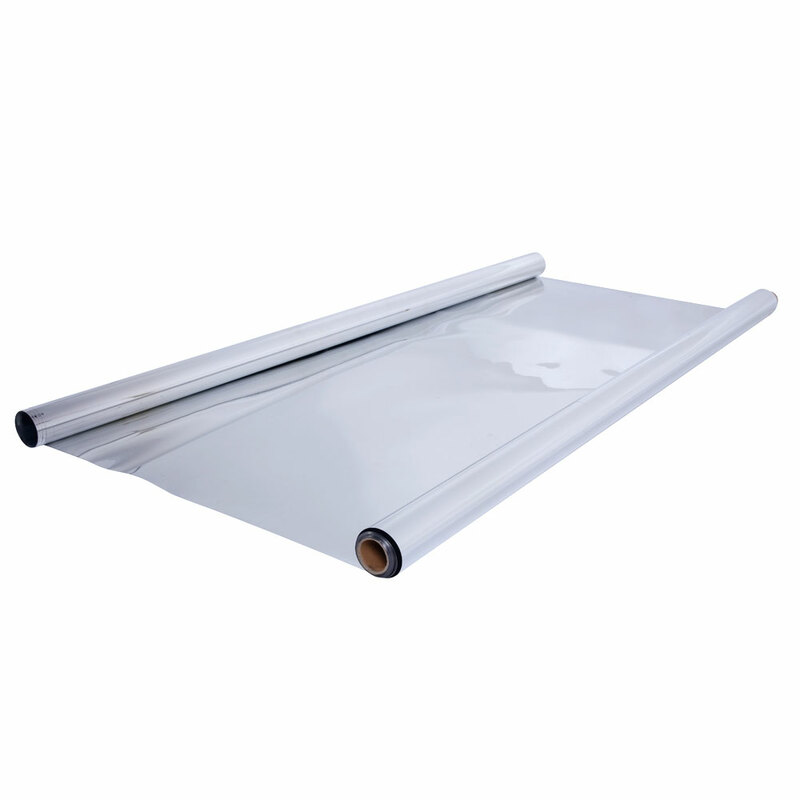 What we are going to share today is this 2 Mil 48" x 25' High Quality Reflective Foil. 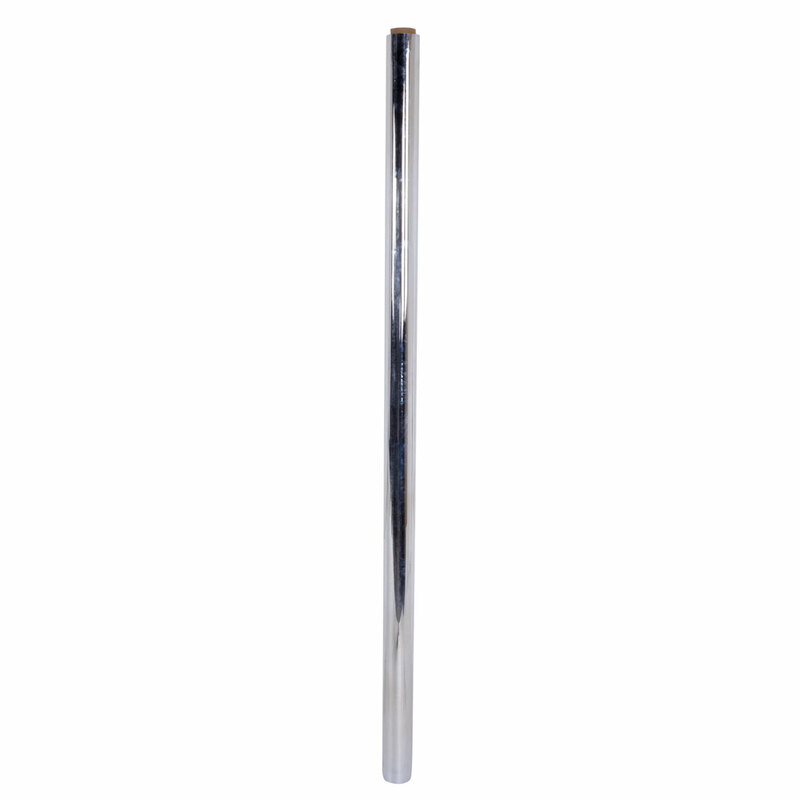 It is a widely used item in daily life, quite multifunctional and practical. 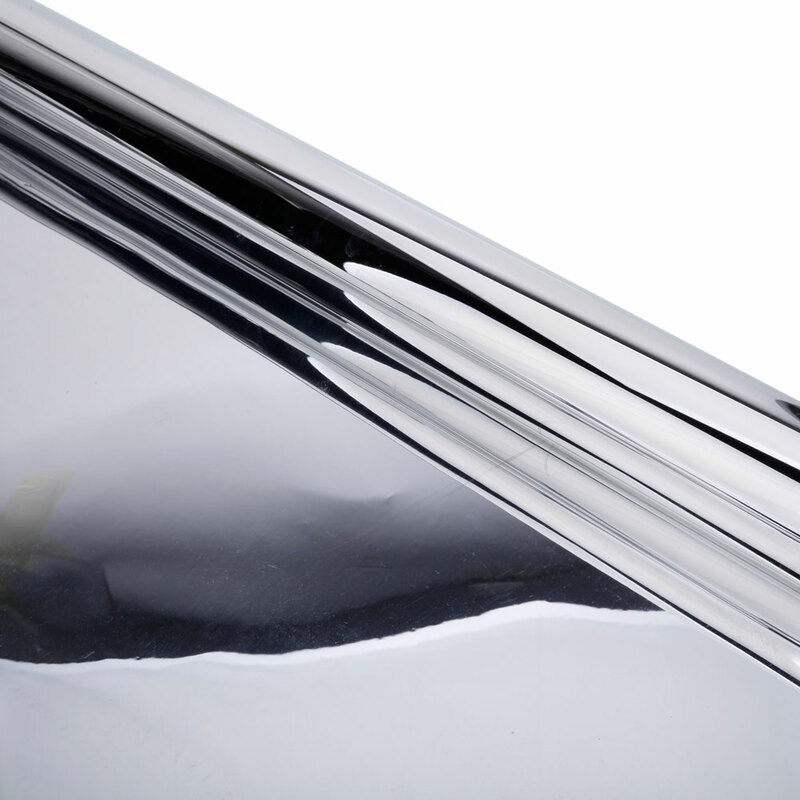 One of the applications of this reflective foil is to apply to plant growing tent. 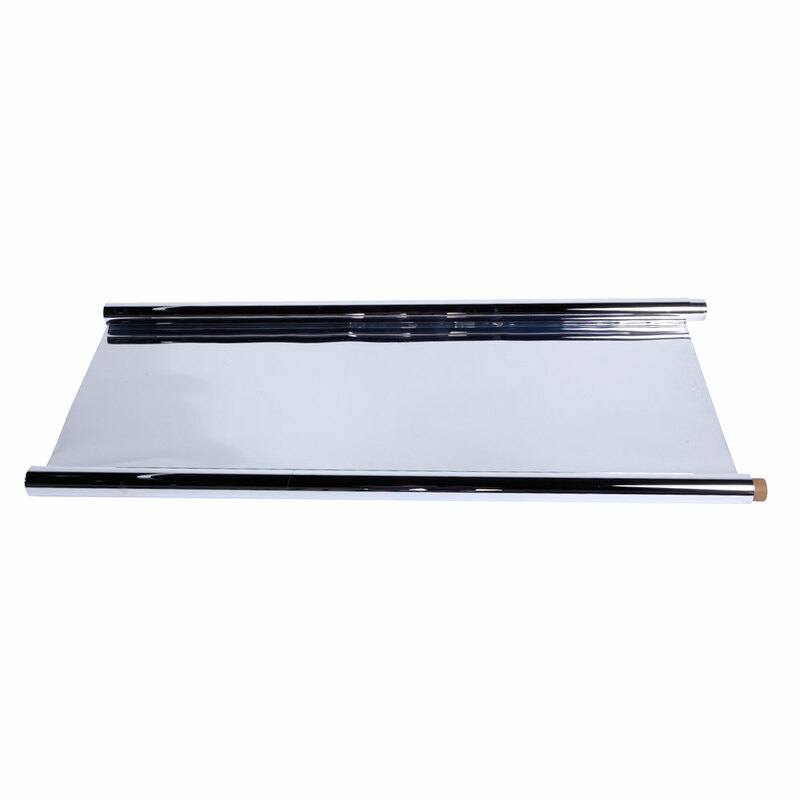 It can well resist strong light ray, so that the tent will give the best protection to plant growing inside. 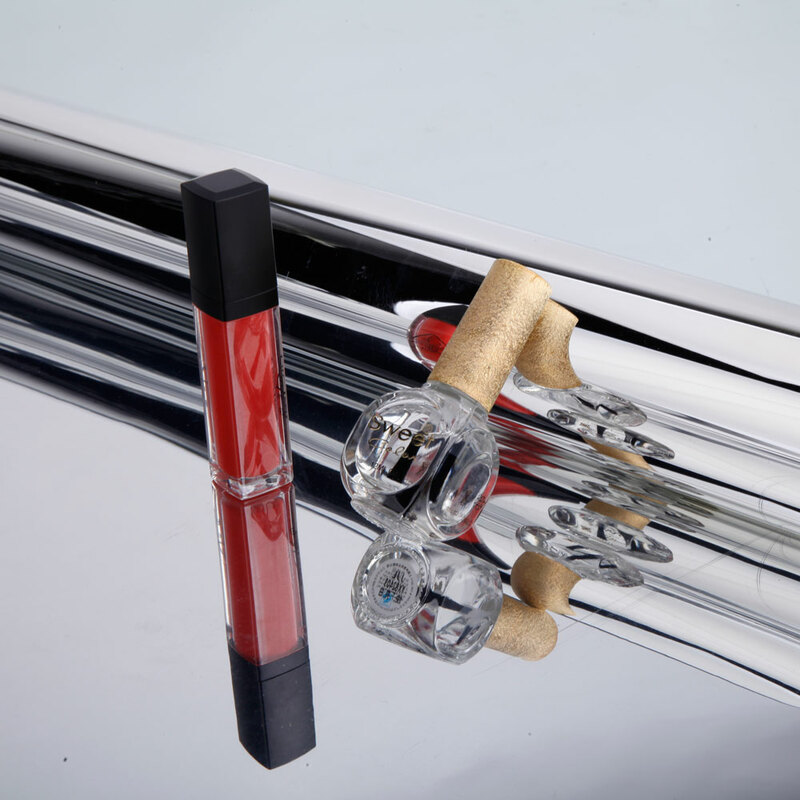 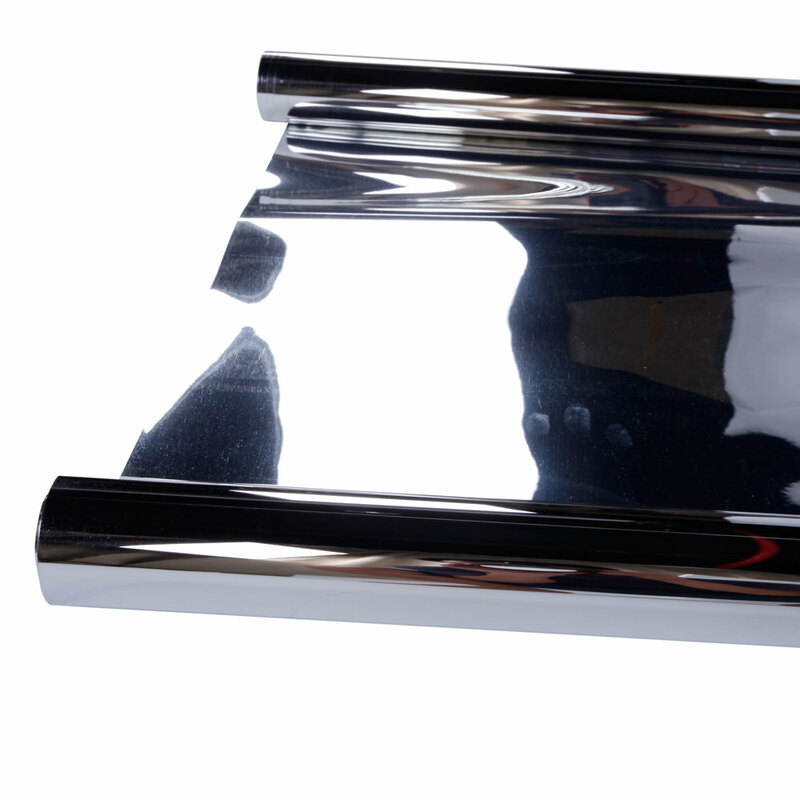 This reflective foil, with premium material and special treatment, ensures excellent quality.